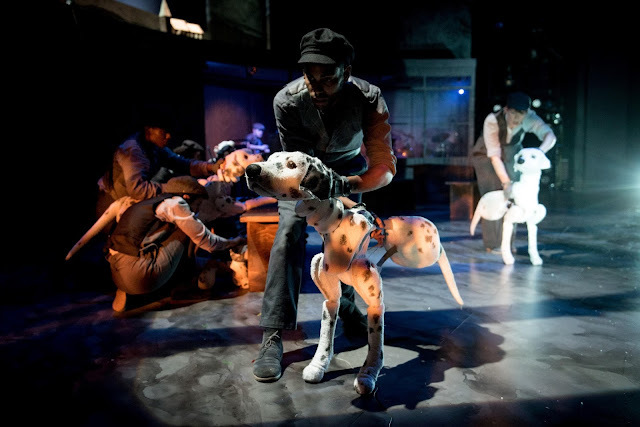 When I was first saw that The Hundred and One Dalmatians was coming to The REP, I obviously thought, how on earth are they going to manage that one? 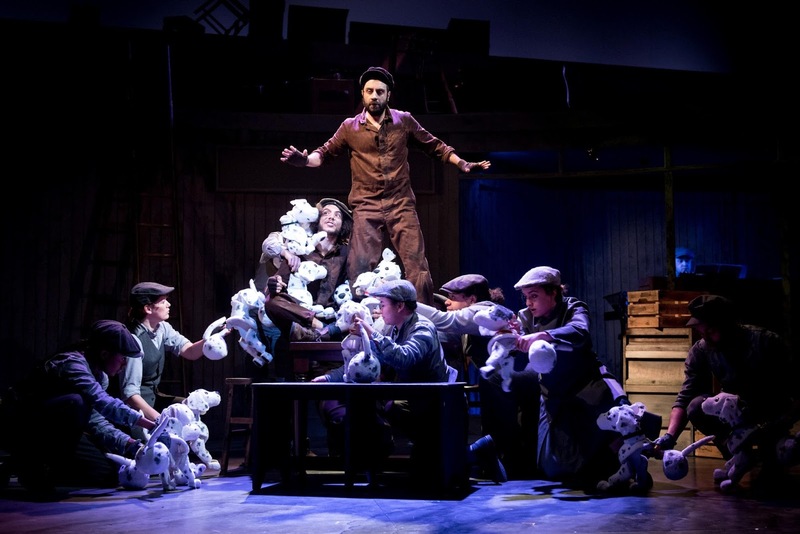 However, heading along to watch the show this week made me realise that you really can get over a hundred dogs on stage at the same time, just by thinking out of the box. It's something that I have always admired about the theatre itself. Many of the productions that I have been fortunate enough to enjoy there have taken the traditional rules of theatre book, ripped and pulled it apart and put on something so different from what I could have imagined that it has left me feeling inspired. 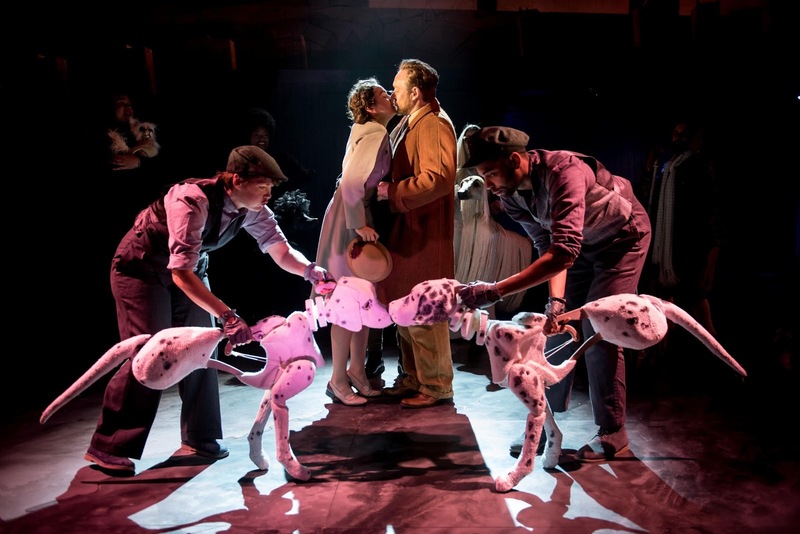 The Hundred and One Dalmatians, which has been adapted by Debbie Isitt and is on stage until January 13, 2018, is no different. 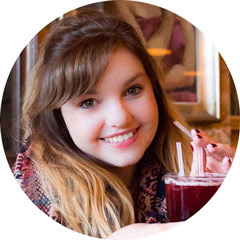 Having read the book by Dodie Smith and of course watched the Walt Disney film countless times, it is fair to say that the story line is one that I have kept very close to my heart from a young age. Thankfully, the show's story doesn't stray too far away from the original, but thanks to its pure imagination and creativity, it is brought into the modern day. The story follows Mr and Mrs Dearly, who live with their two dogs Pongo and Missis. Missis becomes pregnant, and it is all wonderfully happy, until the ultimate villain Cruella de Vil arrives onto the scene. Cruella wants to kill the puppies so that her furrier husband Horace can make her a Dalmatian coat. Chaos unfolds when the puppies are stolen by The Badduns and are taken to Hell Hall. Pongo and Missis head off to find their puppies, and with thanks to hundreds of dogs around the UK during a 'Twilight Bark', they manage to locate them and save them. But of course, this is with lots of close encounters to the villain and her workers who will do anything they can to get their hands on the pups. Of course, it is a Christmas show and there is a happy ending eventually. So, how do they do it I hear you cry! The dogs, including Pongo and Missis, as well as a Great Dane, a Chihuahua, a Dachshund, and of course all the puppies, are brought to life through puppets. It may sound simple, but the actors who controlled all these dogs were just something else; I can't imagine acting as well as controlling the puppets is an easy task. It is an incredibly inventive way of creating theatre, and really brings the show to life. I was lost for words at just how amazing it was to see. 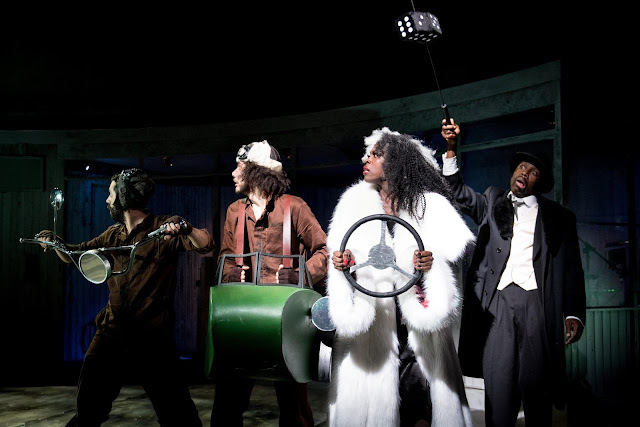 However, the star of the show was by far Gloria Onitiri, who took on the role of the timeless Cruella de Vil. Not only did she completely make this role her own, she managed to both terrify the audience, and yet also make us feel sorry for her at times at just how lost and evil she really was. Gloria is not only a huge talent, she also sang beautifully and could really belt out some big numbers. It has to be also said that the actors behind Pongo and Missis, Oliver Wellington and Emma Thornett, were also absolutely fantastic. As were the hilarious Baddun's duo, Lewis Griffin and Luke Murphy. A highlight of the show was the inventiveness of the stage itself. From creating cars, made out of people essentially, to the background; it was a real feast for the eyes and with smooth transitions, the production ran with ease and never felt too much. Although I could not fault the talent and the imagination of the show, if I could do anything, it would be to take out the musical numbers. They felt, at times, a bit, well, random, if anything and the show would have been just as good without them. However, despite that, I had an incredible time watching The Hundred and One Dalmatians. It is magical, at times incredibly funny, creative and gave me a really warm, fuzzy feeling inside. It also made me go home and appreciate my dog more than ever before! The Hundred and One Dalmatians is not one to miss and is perfect for the whole family. It is on stage until mid January.